Find all new Hip-Hop & R&B music here! O.T. 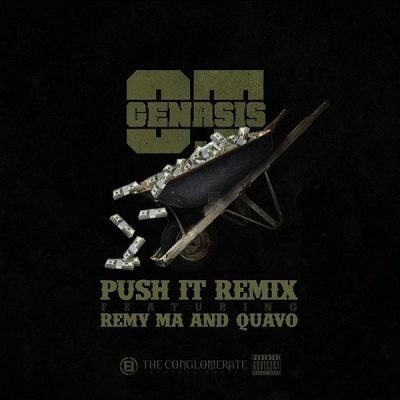 Genasis enlists Remy Ma and Quavo for the official remix to his club banger “Push It”. This version of the song will appear on O.T.’s new mixtape Coke N Butter, which is dropping tomorrow. 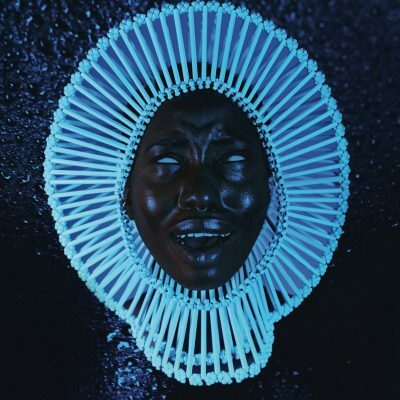 After announcing that he will release a new album called Awaken, My Love! on December 2nd, Childish Gambino premiered the first single from the project on Beats 1 radio. It’s called “Me And Your Mama”. Robin Thicke is back! 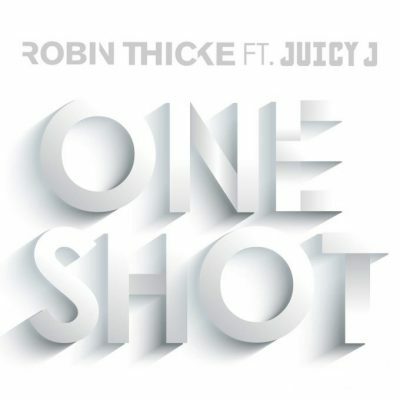 He joins forces with Juicy J for a brand new single titled “One Shot”. The singer is currently working on a new studio album. Fat Joe and Remy Ma return with a new single from their upcoming joint project Plata O Plomo. 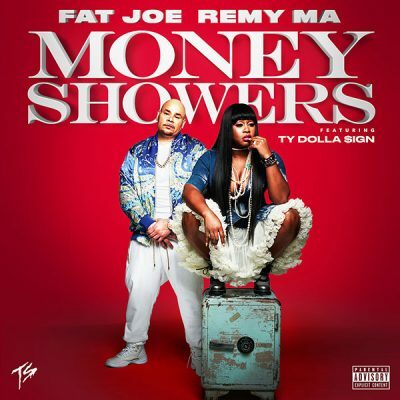 This record is called “Money Showers” and features Ty Dolla $ign. 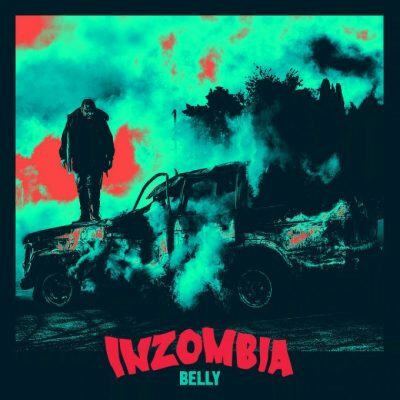 Belly recruits Young Thug for his new single titled “Consuela”. The catchy song will appear on his new project Inzombia, which is dropping tomorrow. Sia, Miguel and Queen Latifah join forces for a brand new song called “Satisfied”. 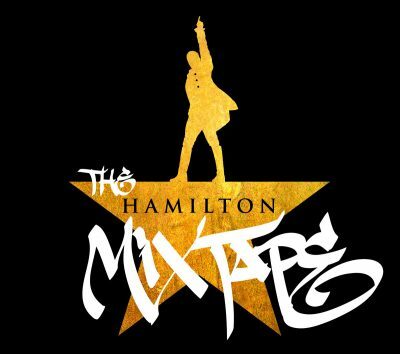 This track will appear on the forthcoming star studded compilation project The Hamilton Mixtape. 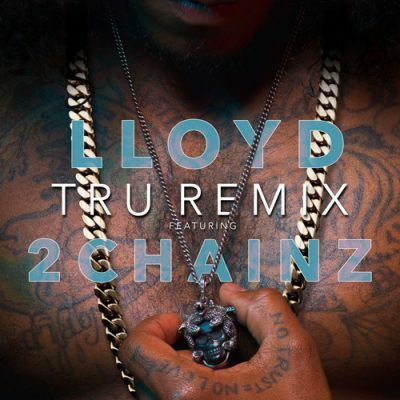 Lloyd enlists 2 Chainz for the official remix to his smooth single “Tru”. The R&B singer will release a new EP with the same title on December 9th. 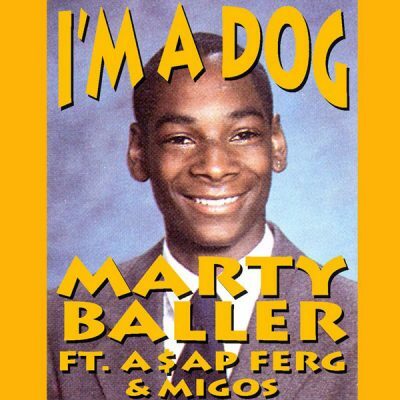 Marty Baller recruits A$AP Ferg and Migos for his brand new single “I’m A Dog”. The rapper will release his new project MartyGraW this Friday. 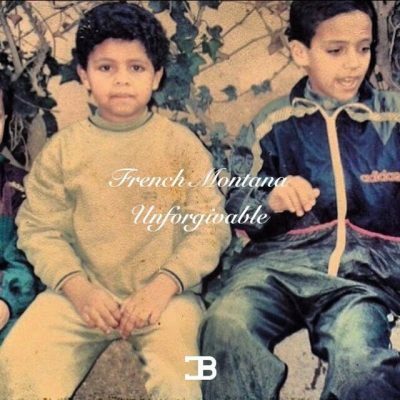 To celebrate his 32nd birthday, French Montana drops off a brand new song titled “Unforgettable”. No word on what forthcoming project this will end up. 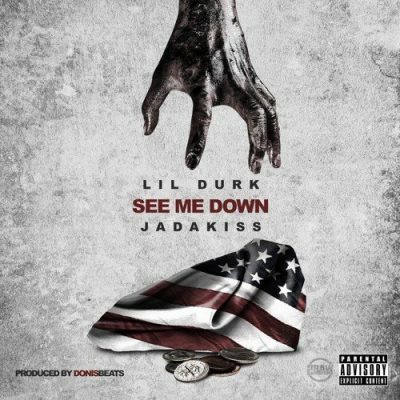 Lil Durk connects with Jadakiss for a brand new song called “See Me Down”. No word on what forthcoming project this record will end up.